Do I Have a Bad Faith Claim? Why Hire an Attorney ? Need Help Dealing With Your Insurance Company? Has Your Insurance Company Denied Or Underpaid Your Claim? 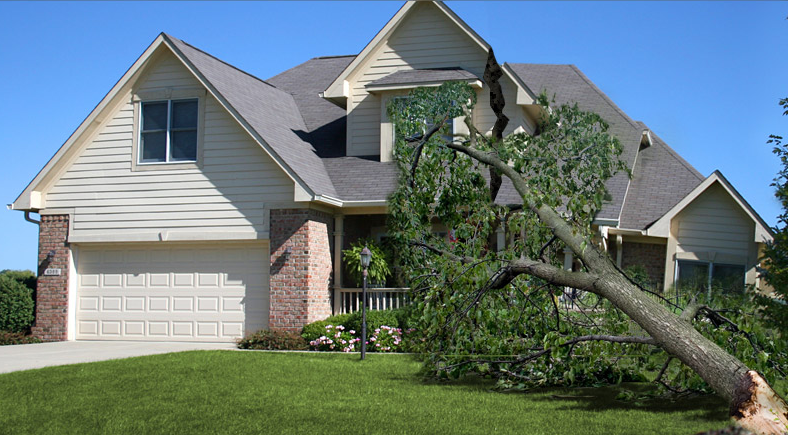 Need Help Rebuilding Your Home Or Business After A Storm? Is Your Insurance Company Making Your Life Difficult? Our firm is highly rated in the field of litigation, and we frequently receive case referrals from other top lawyers throughout Texas who trust us to get the best possible results. Our clients and our peers know that we provide personable and accessible service to our clients, and that we take an aggressive approach to representing our cases. 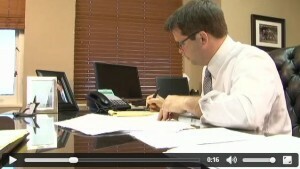 We are proud of our attorneys, and of the dedication of our small, hardworking firm. We always treat our clients like family and do everything that we can to see that they are protected throughout the entire process. Our lawyers represent clients throughout Texas, Louisiana and Oklahoma in cases that involve bad faith insurance claims. If you have more questions about our law firm, please give us a call. If you need to hire a lawyer, you likely look for certain qualities. You may want to work with someone who is honest and understanding or you may look for qualities such as dedication, persistence, leadership and a track record of results. At Brasher Law Firm, PLLC, we are sure you will find the qualities you are looking for in an attorney. From the moment you walk into our office, we treat you with respect. Meet directly with you — you will personally know your attorney. We are dedicated to fighting for the rights and interests of all our clients with an aggressive and passionate approach to litigation. We work on a contingency fee basis, which creates a culture of commitment to winning the maximum recovery for our clients. 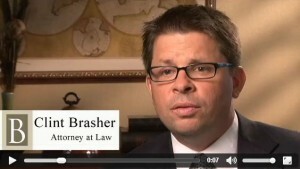 When you hire an attorney at Brasher Law Firm, PLLC, you will only have to pay attorney’s fees if we recover for you. This means that you can be confident that we will work diligently and efficiently to make sure your rights are protected to the fullest. Clint Brasher has personal experience working with a manipulative and stubborn insurance provider on his own damage claim following Hurricane Rita. He understands the stress and frustration of the financial burden you are faced with and has made it his mission to ensure that policyholders are not taken advantage of by greedy providers. He is a board certified attorney who has been named to the list of Texas Super Lawyers® as well as the National Trial Lawyers’ list of “Top 100 Trial Lawyers” and drives our team of legal professionals in our pursuit of excellence. © 2017 Brasher Law Firm, P.L.L.C.